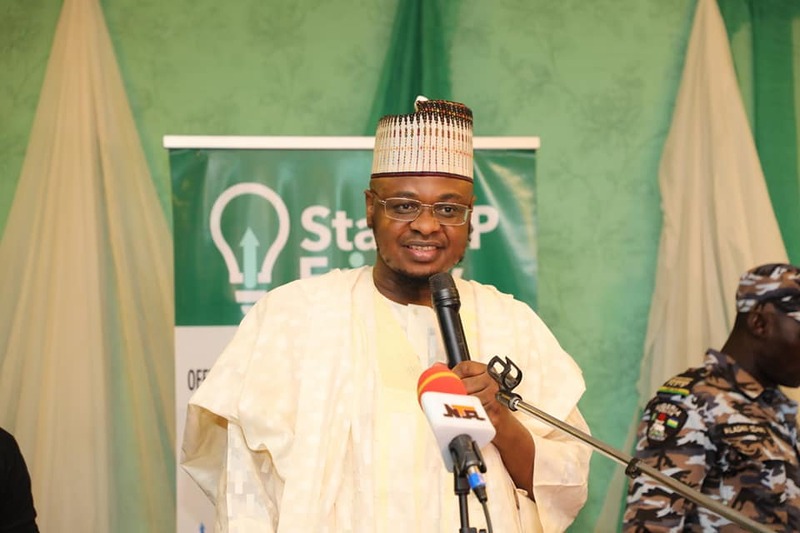 Director General, National Information Technology Development Agency (NITDA) and Nigeria’s Chief Information Officer, Dr Isa Ali Pantami, has affirmed the agency’s commitment to the country’s young tech innovators even as he challenged them to create innovative solutions that will address Nigeria’s numerous development problems. Pantami while speaking in Kano at a one-day ‘Startup Friday’ for young Innovators in the North West Zone of the country said a focal point of the NITDA through the agency’s Office for ICT Innovation & Entrepreneurship (OIIE) which organised the Kano event, is provision of support for IT hubs created by young innovators. 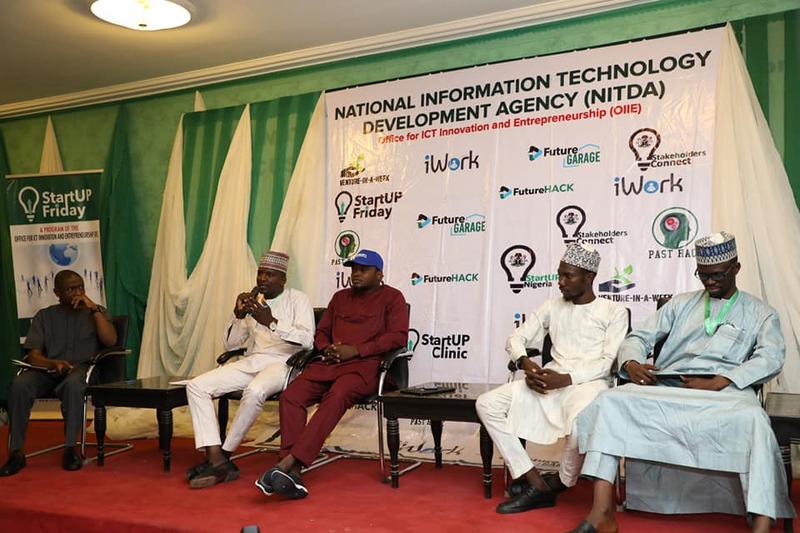 He said this was one of the ways the agency is impacting positively in the value proposition of Nigeria’s ICT ecosystem as well as raising the awareness of government across different levels in appreciating the power of IT to advance development. NITDA is constantly opening initiatives to build capacity and improve the ecosystem championed by young people in the overall interest of the country. The StartUp Friday is an initiative that is designed to explore this potential across all zones of the country and discover innovators for ‘Nigeria’s Next Economy, said Pantami; adding that the event at Kano was targeting to identify young innovators in order to offer them opportunities to network with investors and mentors as well as motivate them on the challenges ahead. 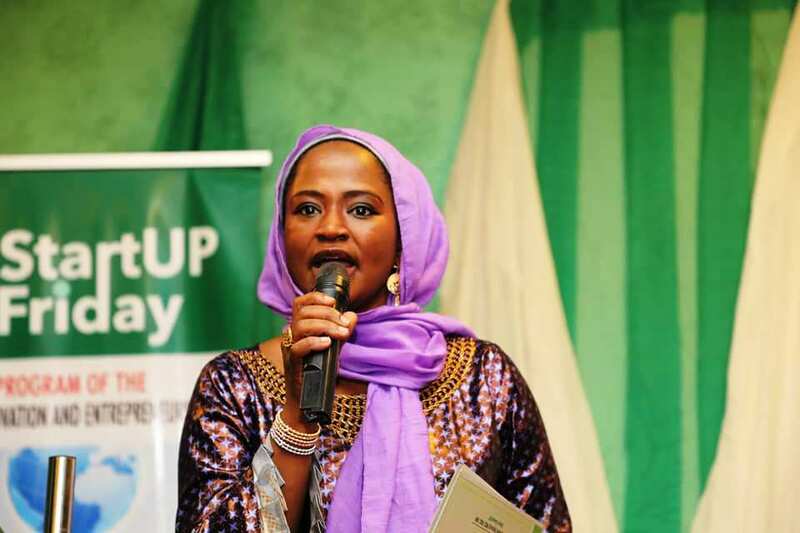 According to the National Coordinator of the programme, and head of OIIE, Dr. Amina Sambo-Magaji, NITDA had organised similar workshops in all the six geopolitical zones, adding that the StartUp Friday aims to create awareness among youths on how to utilise opportunities in ICT, especially in job creation. Earlier, Gov. Abdullahi Ganduje of Kano State, represented by the state’s Commissioner for Commerce and Industry, Alhaji Ahmad Rabiu, has assured NITDA of the state government’s commitment to partnering with it for the promotion of ICT and job creation in Kano, even as he thanked Pantami and his team for selecting Kano as venue for the 11th edition of the Startup Friday.